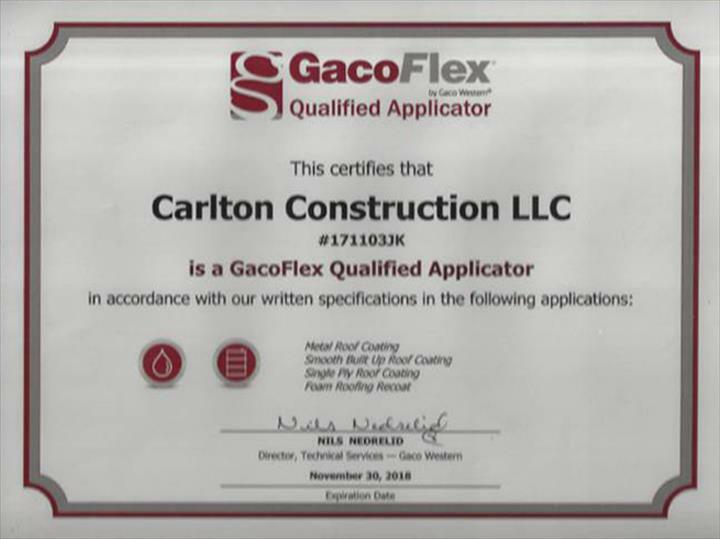 Carlton Construction, L.L.C. 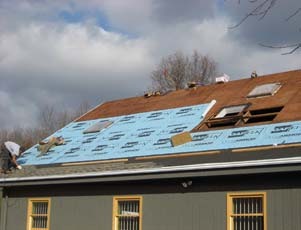 in Greenfield, IN, is your local Hancock county roofing specialist. 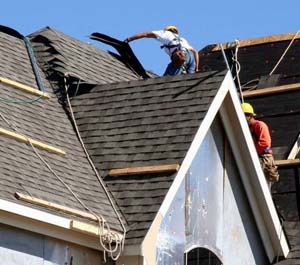 Serving central Indiana homeowners since 1997, our highly skilled team of roofing specialists knows which roofing materials have stood the tests of time. 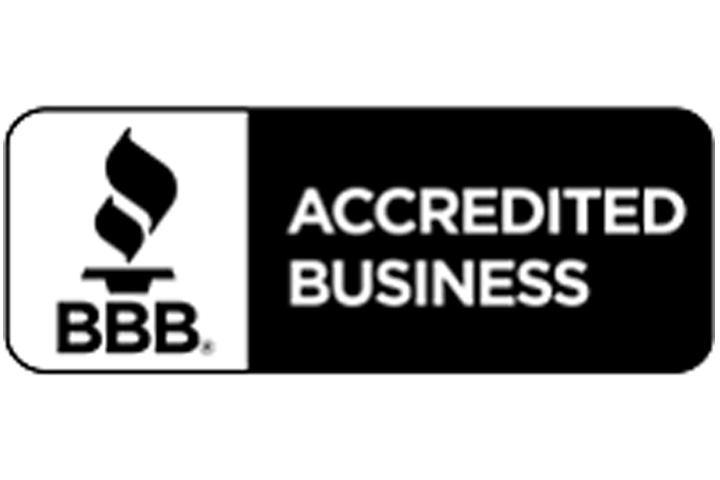 We only install top-quality roofing products and other building materials from established manufacturers that guarantee their roofing and home improvement products. From roof repairs to replacement roofing, storm damage to brand new roof installations, you can count on us to provide prompt service and the best quality roofing, gutters, and exterior home improvement products available. 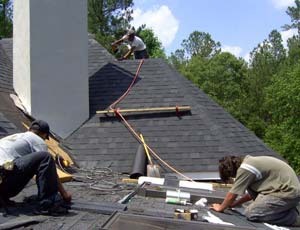 We will meet with you to evaluate your needs and determine the best roofing solution for your home. 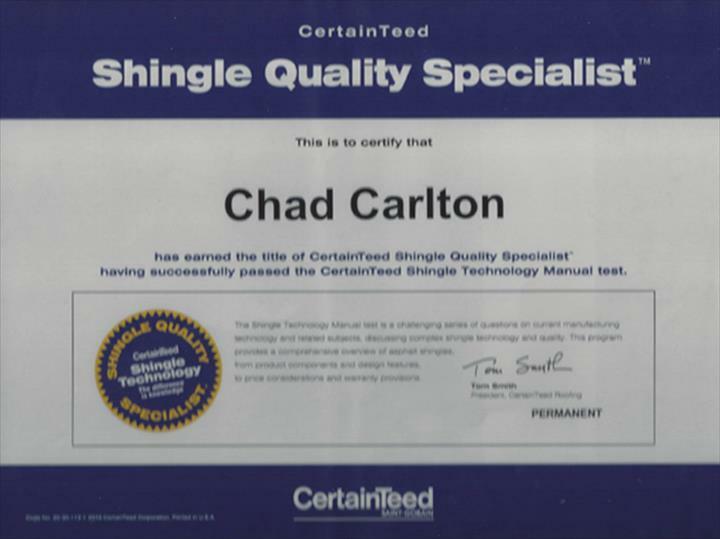 Our specialists will take the time to explain the many different roofing and shingle options to help you make the right decision for your home and budget. Let us take care of your roof today! Established in 1997. 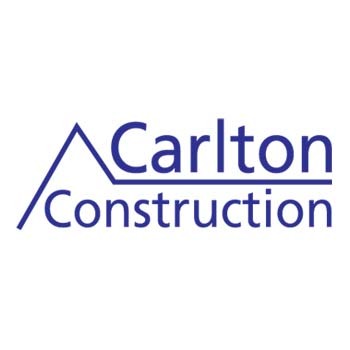 Carlton Construction, L.L.C. is proud to serve our local area which includes Greenfield, Fortville, McCordsville, New Palestine, Cumberland, Indianapolis, Morristown, Wilkinson, Shirley, Carthage, Shelbyville, Knightstown, and Pendleton. We specialize in Roofing and Gutters since 1997. We accept Visa, MasterCard, Discover, Personal Checks, Cash.